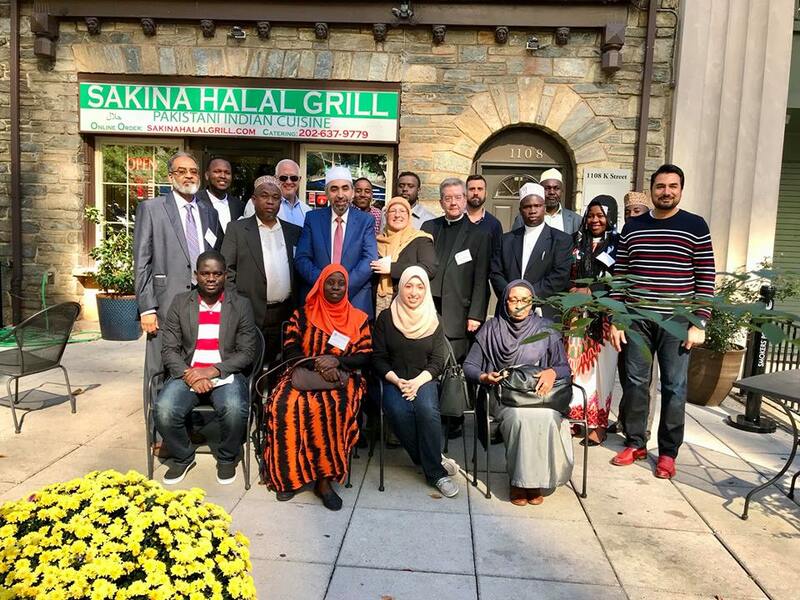 Situated a few blocks away from the White House, Sakina Halal Grill in Washington DC is a restaurant with a difference. Enter during the busy lunch time and you will find businessmen and women eating side by side with the homeless. The owner Kazi Mannan, an immigrant from Pakistan, would not have it any other way. Growing up as one of 11 children in a village with no electricity, running water or even a building for a school, Kazi is no stranger to poverty and hunger himself. Even in those trying circumstances, whenever his mother Sakina cooked for the children, she would ration the meager portions to provide for her neighbours as well. When Kazi reached America to try to earn some money for his family, he had three dollars in his hand. Starting off at a gas station, a chance encounter with a Pakistani limousine driver helped him move up in life and earn enough to eventually place a down payment on a restaurant. 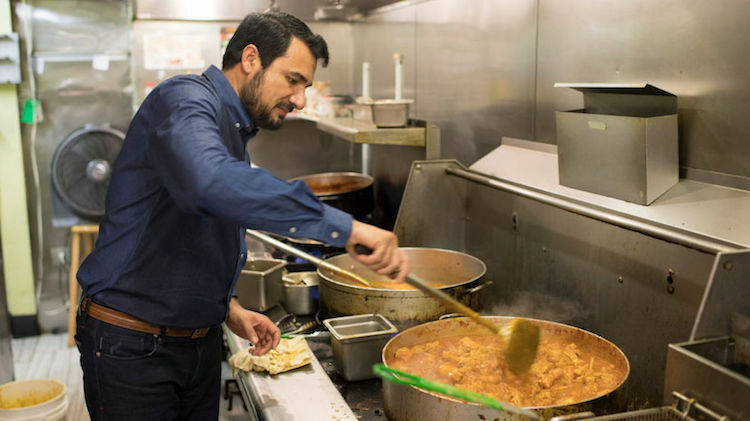 The first thing he did was change the name to Sakina Halal Grill, honoring his mother who he lost 26 years ago. But he did not stop there. Keeping his mother's teachings in mind, he not only used her old recipes but also decided to let the homeless in to eat at his place for free. 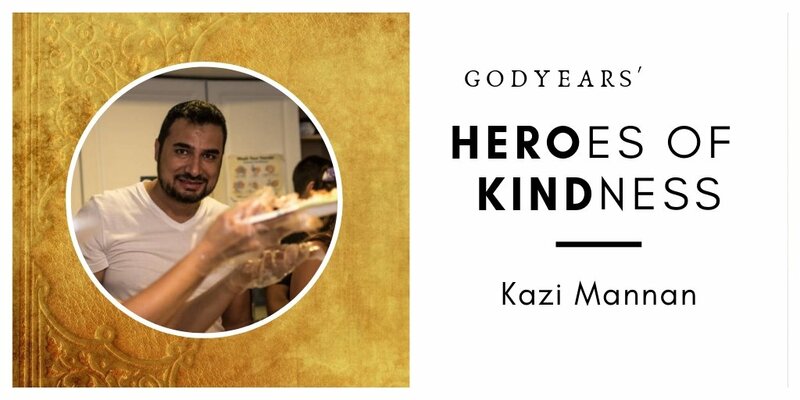 On the opening day of the restaurant, Kazi personally walked to the nearby park and invited the homeless there to have food at his restaurant. "The day I took over, I brought in all of the homeless people that I could find, and I said, ‘You eat for free.’ They didn’t believe me. They sat down in the dining room and said, ‘Are you sure you’re not going to charge us?’ They ate and kept asking that same question. They thought that I was tricking them, but I told them, ‘This is your place to eat. As long as I own it, this is your place.’ So now they can dine-in or takeout for free. Today, I have so many homeless friends. I have phone numbers and get texts from them all of the time ... That’s what I want. I want them to see me as their friend. And, I want others to see them as human beings." Whether the customer can pay or not, he ensures that they have a hearty meal and are treated with respect and dignity at his place. Sakina Grill serves a mixture of Indian, Pakistani and Nepali cuisine in buffet style. In less than 5 years, Sakina Halal Grill has risen to such popularity that Kazi is able to feed over 16,000 people for free every year. Since 2015, he also prepares extra food on Sundays for nearly 50 homeless people at the Georgetown Ministry Center and inspired locals by his deeds to volunteer there as well. That is such a wonderful gesture. I liked his quote at the end of your post. No matter what position or situation we are in, we can always help others. Lovely post. Such an exemplary person. Hats off. A perfect example of something called "humanity" which has become a rare thing. Just curious how do you track such kind hearted people. As usual another heartwarming and inspiring post from your Roshan. I really admire your dedication in all that you do. This was such a heartwarming post! I was overawed reading about Kazi's large-heartedness. His words in the last para are going to stay with me for a long long time! 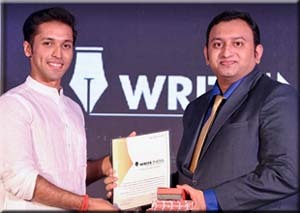 Thanks for this wonderful story, Roshan! 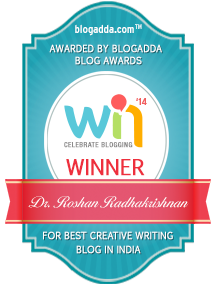 Hey Roshan, it is always motivating to read your blogs. the people who have gone through the same phase in life and now working to remove that is a very powerful action. 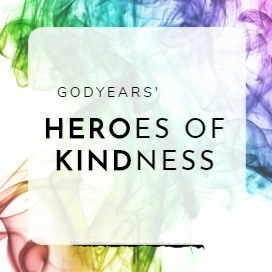 Worshiping God is showing kindness to His creations. This is so true only if we could understand it. What an amazing man Kazi is! We need more such men and thank you for sharing his tale with us, doc. They say that it is the one who lives in the house who knows where the roof leaks. 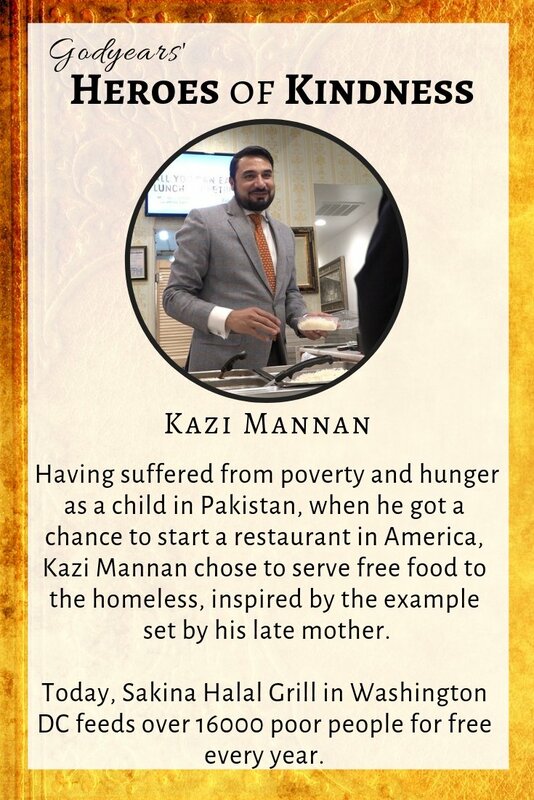 Kazi has experienced poverty and hunger and he knows the pain. He truly has a heart of gold. What an amazing and inspiring story!! I love this story. Thanks for sharing it with us. 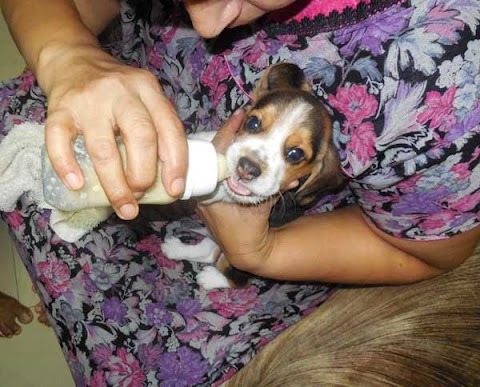 This is such a wonderful story and so glad you shared. Kazi is a good man!